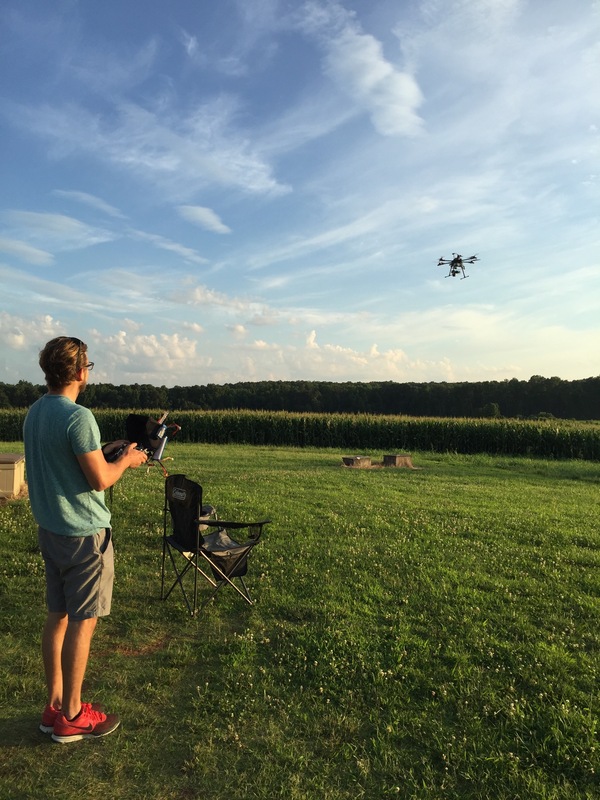 MAE graduate student, SKYLER EDENHART-PEPE, along with the aerial data gathering company, Sandhills Robotics, competed for $140K in the Land O’Lakes Drone Challenge finals. 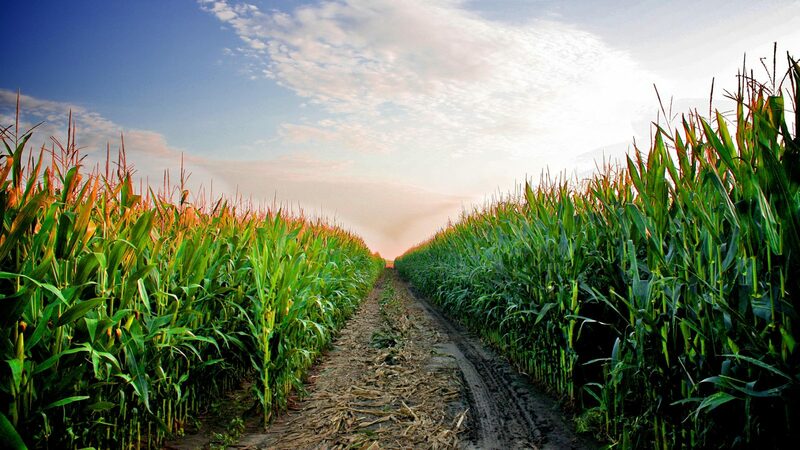 The competition began February 2017 with a goal to develop proposed solutions that enable scalable, autonomous drone usage in precision agriculture. The result: user-friendly drone solutions that will help farmers make better decisions for their crops as they work to produce more food to feed more people. Out of more than 157 teams that entered the competition, Land O’Lakes announced its three finalists at the beginning of September, which included Edenhart-Pepe and Sandhills Robotics. 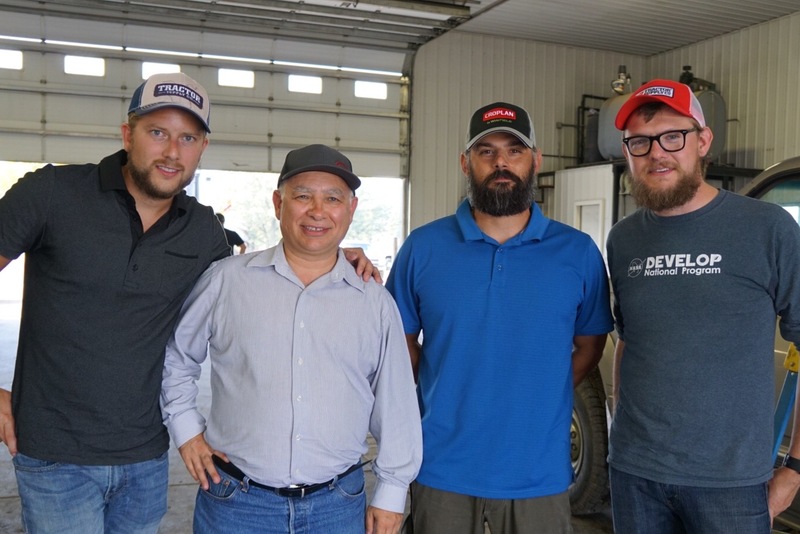 On Sept. 20-22, judges from the University of Minnesota and ag tech experts from WinField United gathered at Westland Dairy, in Watkins, Minnesota, to assess the three finalists’ proposed solutions in a closed, live judging event spanning three farm fields. The winning team would take home $140K. Sandhills Robotics drove 24 hours directly to Minnesota from Fayetteville, NC. Their drone was designed to fly for 25 minutes and cover 200 acres using a multispectral camera to take images of the field. Those images then generate maps to help farmers understand their fields stressors – insights that can ultimately help them increase yield. See Sandhills Robotics on KARE 11-Twin Cities’ local NBC news. In the end, no team met all the requirements of the challenge, but each team walked away with $5,000 for recognition of their contributions. Read the full story at Land O’Lakes.